On this episode Bill and Dylan talk about some of their favorite LGES guests. Dylan follows up with Shannon Price about Gary Coleman’s character in Avenue Q. And Bill gives some suggestions about good authentic Mexican food in Salt Lake City. 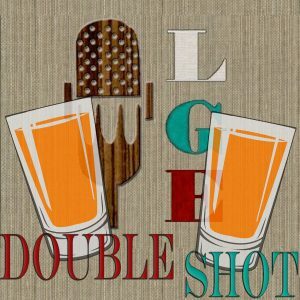 This entry was posted in Podcast Episodes and tagged Avenue Q, Bill Allred, Double Shot, Dylan Allred, Gary Coleman, LGES, Shanon Price, The Let's Go Eat Show. Bookmark the permalink.